There is a fundamental disconnect between the policies designed to serve all gifted students in our state, and those historically disenfranchised within the system by race, ethnicity, culture or language. Guest speakers from the University of Washington College of Education and across the country are invited to engage in discussions facilitated by our faculty related to access and equity to highly capable programs and services in the state of Washington. 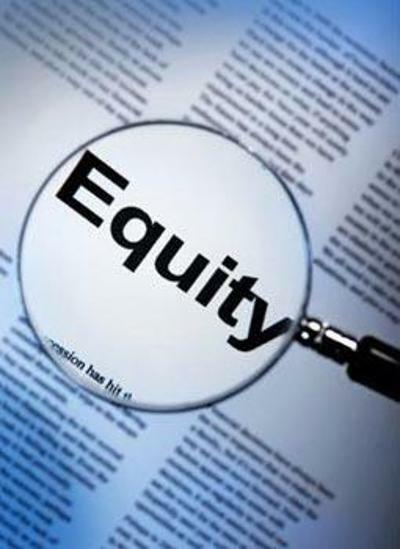 Gain a better understanding of equity as it relates to gifted education. Bring communities together to share equity initiatives, and gain awareness of what is currently happening, both in this state and around the country to address equity in educational systems. Develop ongoing partnerships and collaborations to challenge inequitable policies, procedures, and practices through education, leadership and advocacy for change. The Robinson Center’s goal is to bring communities of people together from across the country, as well as across the state to discuss these important challenges facing our system in public education. Clock Hours: The Office of Superintendent of Public Instruction (OSPI) will be providing free clock hours to educators in attendance. If you are interested, please provide us with your information by February 3rd. * Please note: There is no registration fee, but an RSVP is required for admissions. If you would like to pre-order a boxed lunch for Day 1 of this event, please click here to purchase. *I authorize the University of Washington (UW) and its employees, agents, assignees, and licensees to record my voice and my likeness, including still and video photographs. UW shall be the sole owner of any and all rights in such recordings and images, and I give UW permission to use them along with my name, for any and all purposes, including the right to display, reproduce, distribute, assemble, modify, or sample them as UW deems appropriate. I will have no right to compensation, inspection, approval, or otherwise to limit UW’s use of such recordings or images, and I release UW and its employees, agents, assignees, and licensees from any and all claims that may arise from UW’s acquiring and using them.